Mr. 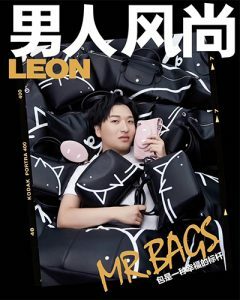 Bags, Tao Liang, is a famous Chinese digital influencer with over 6 million followers. 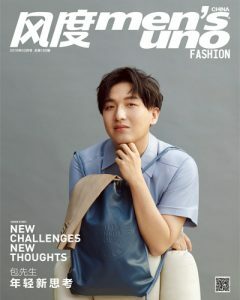 Famous for his sense of fashion and insight into handbags, Tao is highly respected in the fashion industry and has worked with various prestigious luxury brands such as Louis Vuitton, Hermès, Chanel, Christian Dior, Valentino, Gucci, etc. 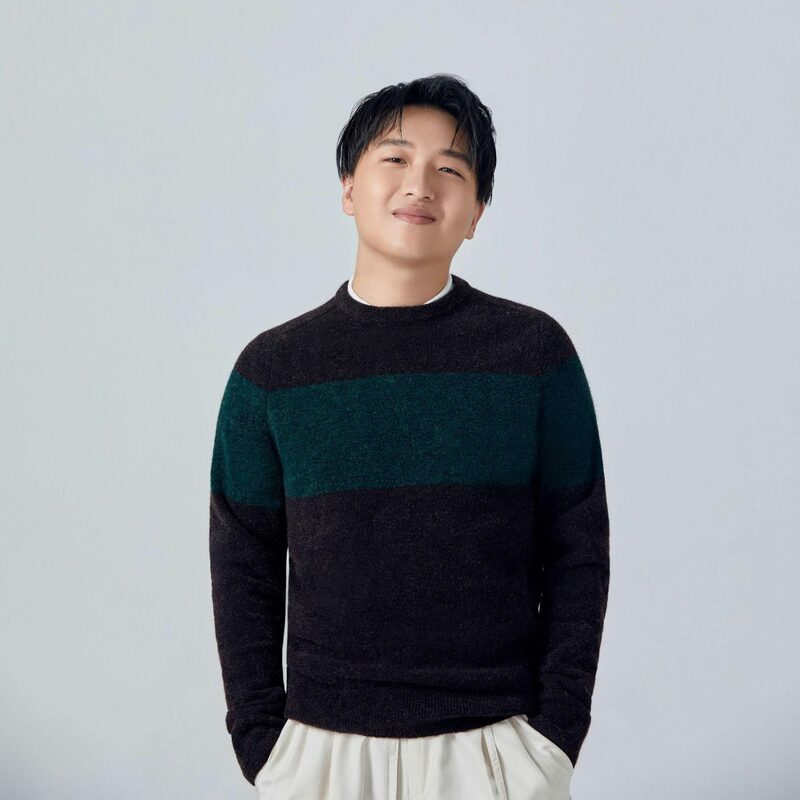 He has been listed in Forbes Asia and Forbes China ‘30 Under 30’ list and Business of Fashion’s ‘BoF500: The People Shaping the Global Industry’.